Ripple, the San Francisco Tech company is once again letting known their intention by poaching the head of Google’s RCS, Amir Sarhangi and promoting him as the Vice President of Product. Ripple Inc is a new cross border platform promoting their services to banks and similar institutions as they try to clip the multi-trillion share from SWIFT, a cross-border staple characterized by high latency and high cost. 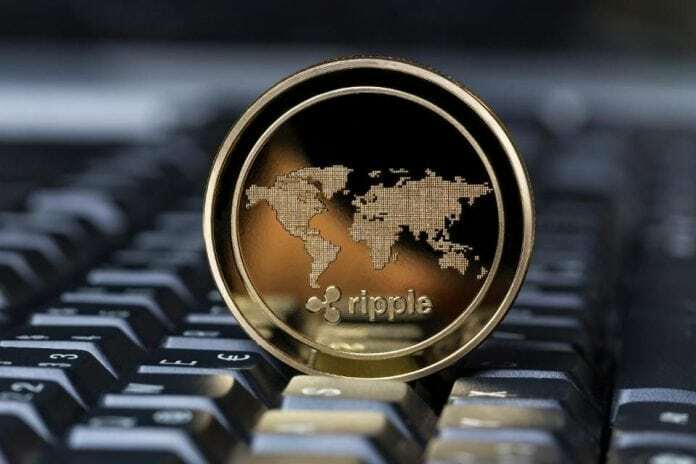 While making their announcement, Ripple said Amir Sarhangi experiences will go a long way in strengthening the development, improvement and deployment of RippleNet, a blockchain network over which adopting banks, payment providers and companies eager to slash cost transact from. Before, Amir Sarhangi was heading Google’s Rich Communication System (RCS), a new messaging system who he had being quoted previously as saying it will have a snow balling effect once enough companies begin making use of the messaging system. With RCS, users can enjoy more richness in their messaging as they can open up group chats, send files and even communicate in instant messaging rivaling those in WhatsApp and Telegram. Amir joined Google in 2015 following the acquisition of Jibe by Alphabet. Jibe, which is now part of Google was found in 2005 and are specialist in Rich Communication System (RCM), a universal profile that will directly allow the global mobile community to offer RCM services through their flexible tools. Technically, Jibe are trailblazers and pioneers allowing services as Virtual Instant messaging, video chats and IP messaging over traditional mobile network. Though the service face opposition from gadget manufactures as Apple and Samsung, it’s clear that the service deployment will be a game changer. The switch from Google is a statement by itself and demonstrates how Ripple has grown in significance over the years as CEOs and space leaders in traditional corporate bestow their confidence on Ripple solutions.